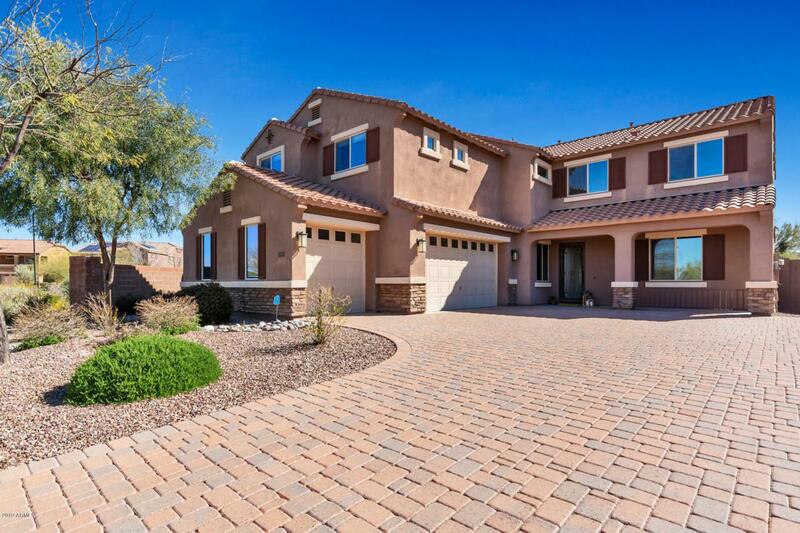 Don't miss this home built in 2013 with current finishes on a spacious lot in a boutique community with excellent location. The functional floor plan offers the formal living and dining rooms as well as the popular open concept with the kitchen, casual dining and family room all connected. 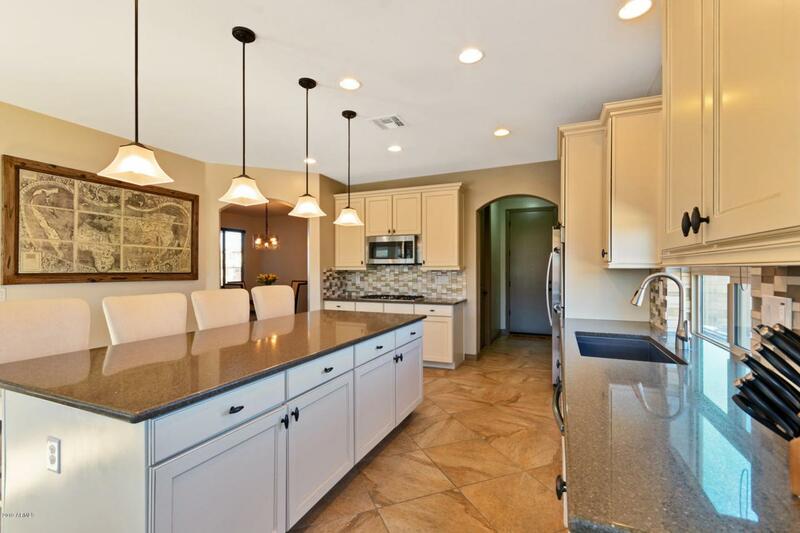 The impressive kitchen will not disappoint. Designed with the current color palette of gray and white, this home was ahead of its' time. 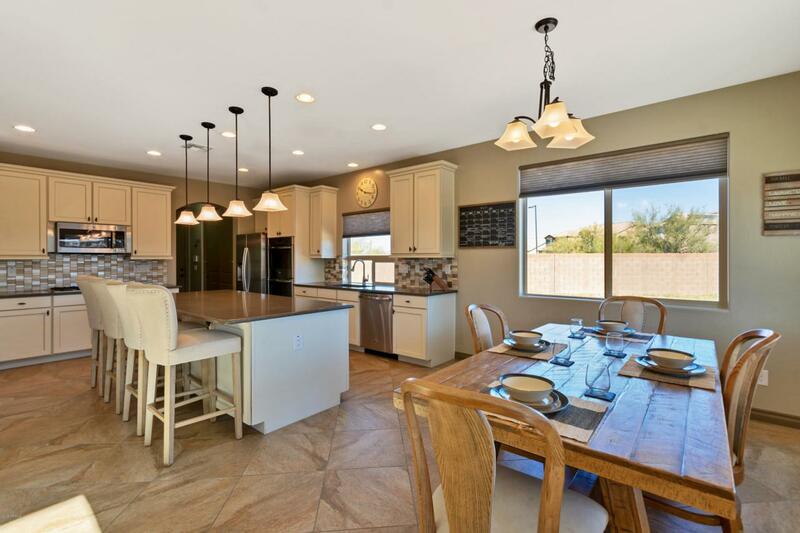 Desirable finishes include an oversized island with granite counters, glass tile backsplash, stainless appliances, including a 5 burner gas cooktop, and porcelain tile flooring. 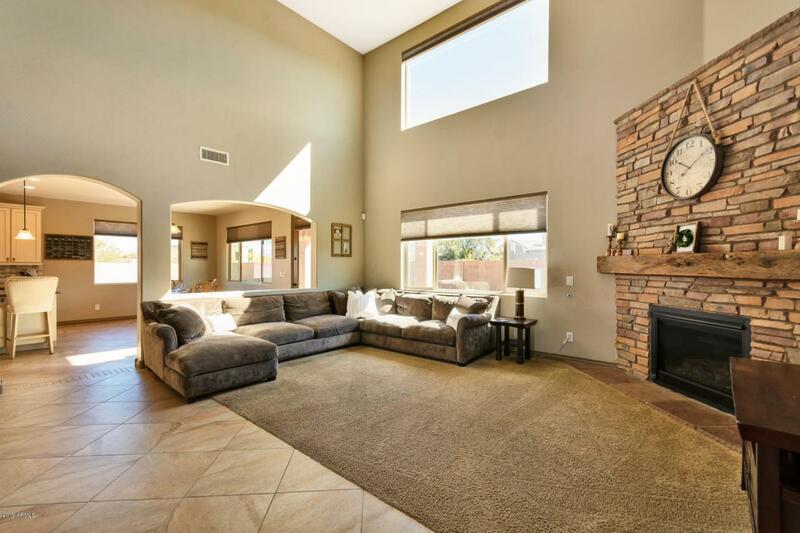 The family room boasts a stacked stone gas fireplace and flows easily into the kitchen. Guests will enjoy a private bedroom with bath on the main floor.